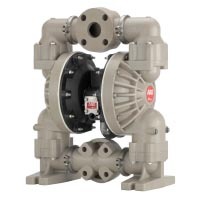 Fluid Handling Pumps | Compresstech Resources, Inc.
Compresstech is your leading source of fluid handling pumps for compressed air systems. 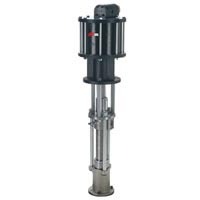 We offer Diaphragm Pumps, Piston Pumps and Filter-Regulator-Lubricator to provide you with cost-efficient options that offer robust support to assist you on your tasks, while ensuring safety and reliability. 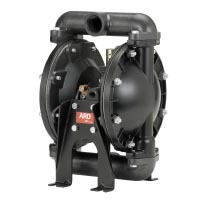 We provide diaphragm pumps that are FDA compliant, self-priming and can be run at variable flows controlled by air pressure to ensure simple application. 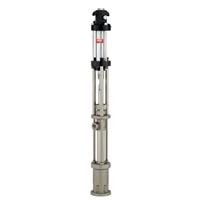 Our industry recognized piston pumps have long been preferred as they greatly contribute in improving productivity and reducing costs. 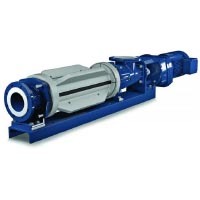 We also supply FRL that enables efficient operation of tools, pumps, equipment and machinery in almost every industry. 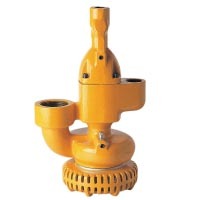 Application Dewatering Pump, Handle a Wide Variety of Debris-Laden Applications Used in Construction Industry. 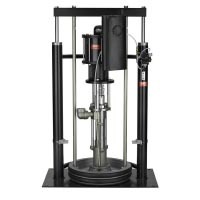 Application Transferring High Flammable Chemicals with Solid Content Up to 3/8″ Diameter, Paint and Ink Transfer/recirculation, Waster Water Treatment in Filter Press, Dozing Pump, Dewatering Pump. 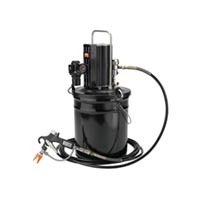 Application Transferring Medium to High VIscosity Fluids (15,000 to 1,000,000 Plus CPS) such as Caulking, Heavy Lubricants, Mastics, Sealers, and Ink.